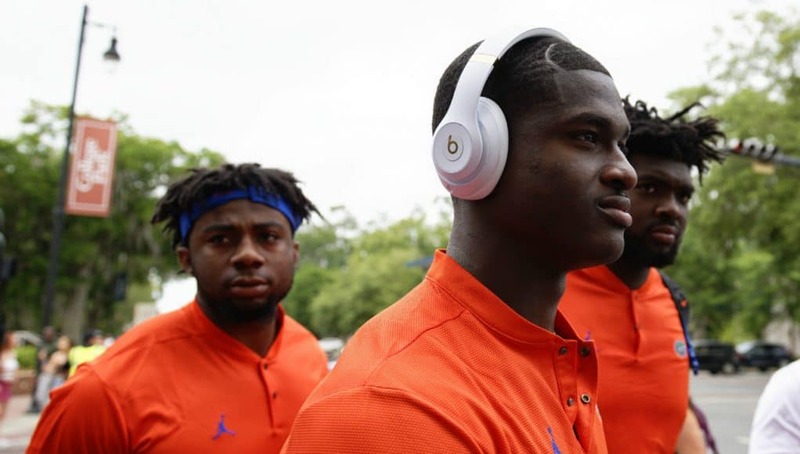 GatorCountry brings you a photo gallery from Gator Walk before the Orange and Blue game on Saturday in the Swamp. 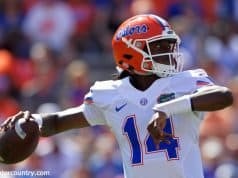 David Bowie was in the Swamp and brings you the photos to help you get to know the 2019 Florida Gators better. 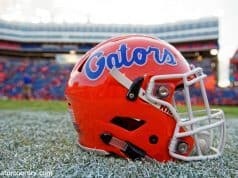 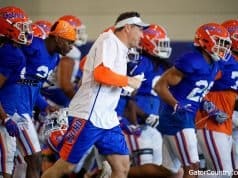 Saturday also wrapped up spring practice for the Gators as Dan Mullen and his coaching staff will now prepare for the 2019 season.